[Ended] Our mighty Humble CRYENGINE Bundle 2018 is go! Grab a deal! The Humble CRYENGINE Bundle 2018 is live right now, and available for just two weeks. For this bundle, we’ve included a wide range of CRYENGINE tutorial content and assets to help you with development, plus sweet CRYENGINE games. Unlock at higher tiers and you’ll receive more tutorials, more props, and more CRYENGINE-powered games which demonstrate what teams around the world, from indie studios to AAA publishers, can create with the engine. 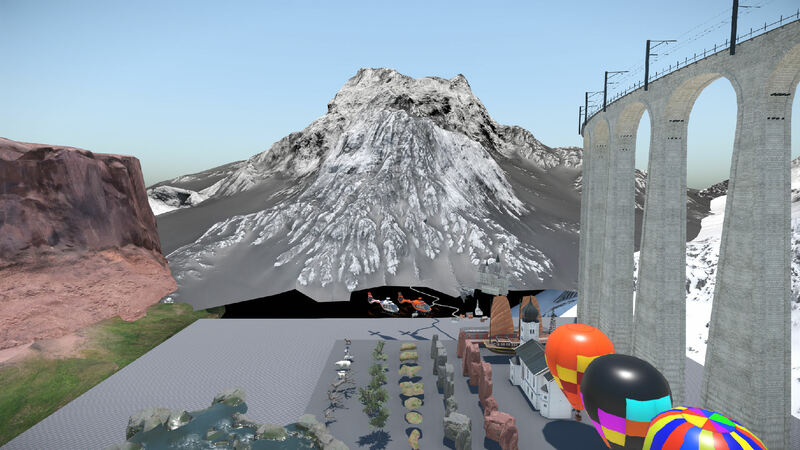 It’s the perfect place to start for newcomers but with the sheer amount of content on offer, experienced developers will find a range of powerful assets and learning materials to take advantage of. 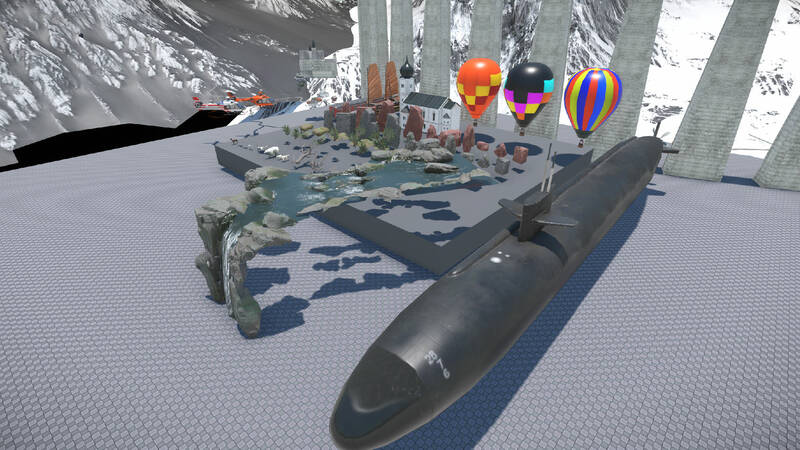 CRYENGINE V Samples: The CRYENGINE Samples package contains many of the default setups and source files that make up the GameSDK project. 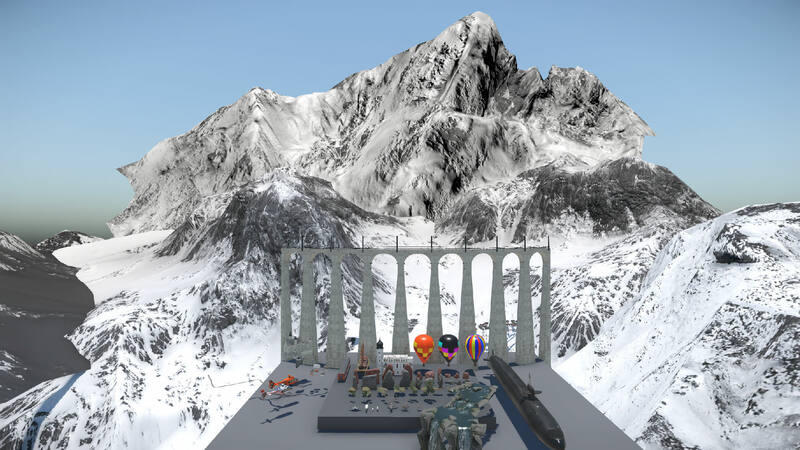 You are provided with numerous workflows which you can reverse engineer, including geometry and animations, for a fully dynamic world. 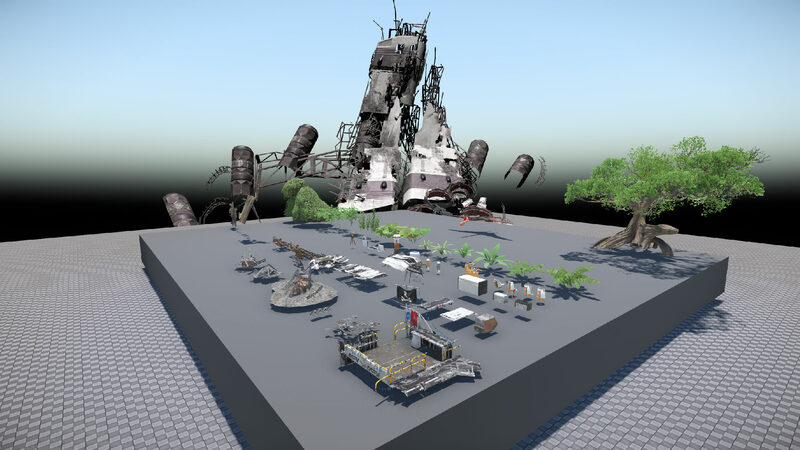 Crysis Animation Library: We’re providing over 300 FBX animation files from our legendary shooter. 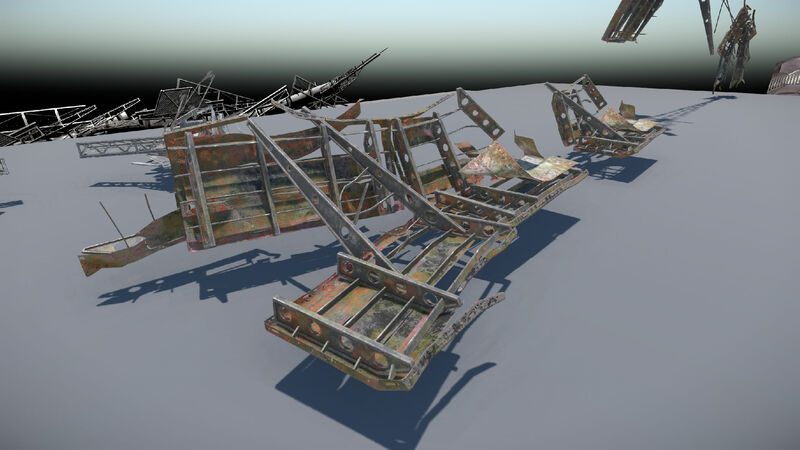 The source files make up many of the base animations used within the GameSDK and will allow you to use FBX files with exact retargeting and skinning of numerous setups for enhanced modding. Games: Play awesome CRYENGINE-powered indie games Rolling Sun, Aporia: Beyond the Valley, and The Land of Pain. 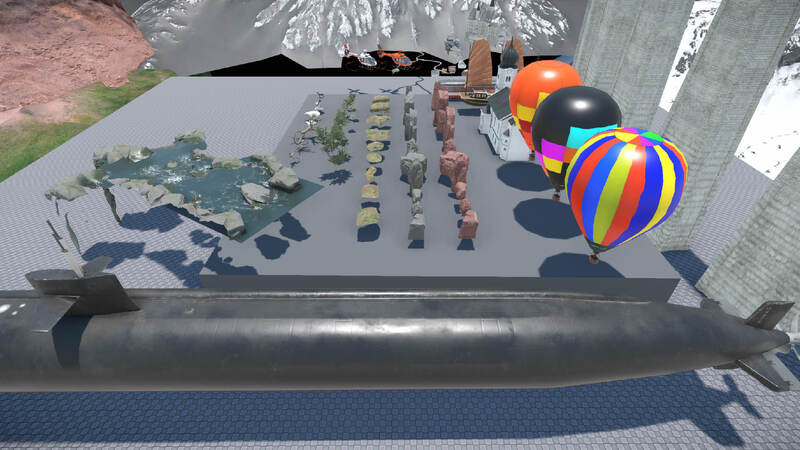 Underwater Demo Level: With the Underwater Demo you can begin to explore several setups and how exactly the scenes were assembled inside of the engine for usage inside of your own developments. 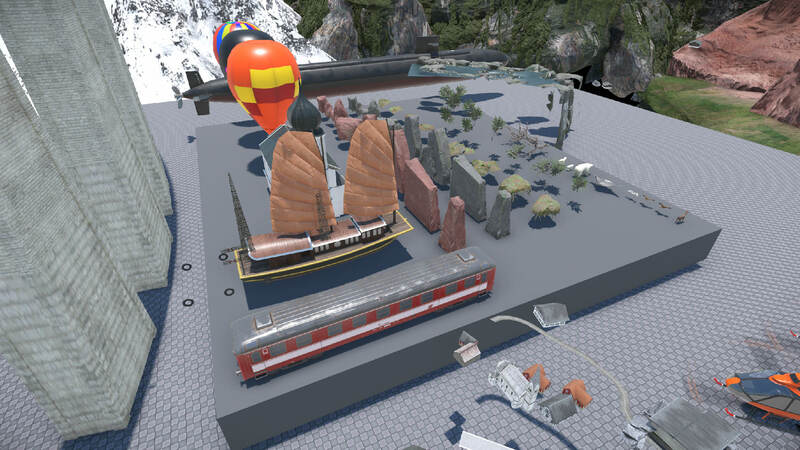 Also includes over 200 assets including Submarines and sunken ships! 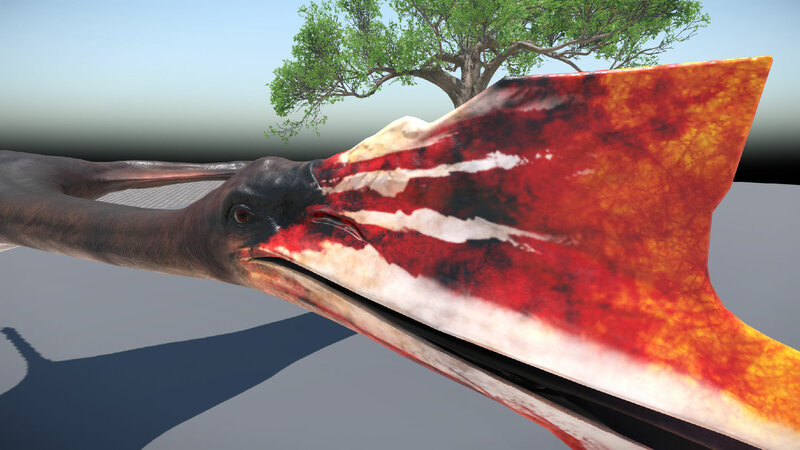 Robinson: The Journey Assets: Robinson: The Journey takes you on a VR sci-fi adventure where you come face-to-face with dinosaurs after crash landing on a mysterious planet. 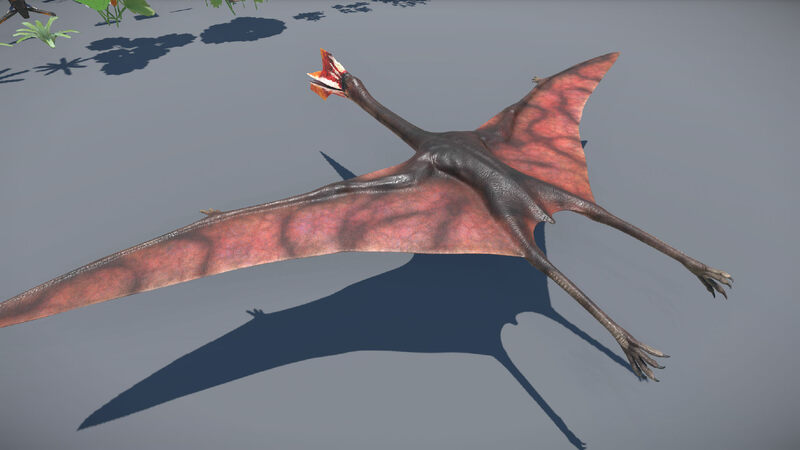 Now you can use numerous props and items from the game for your own scenes, including a Pterodactyl! Ryse Egypt Assets: Get your hands on a range of awesome assets from Ryse, including pyramids, statues, houses, temples, and pillars to create your own Egyptian setting. Games: More sweet games! Get Miscreated, SNOW Pro Pack, Sniper Ghost Warrior 2, UAYEB, and Ryse: Son of Rome. PLUS! You’ll get a 50% off voucher for Robinson: The Journey! All of the above, plus: Deceit Assets: Deceit is the multiplayer shooter from Automaton based around an asylum which tests your instincts for trust and deception. 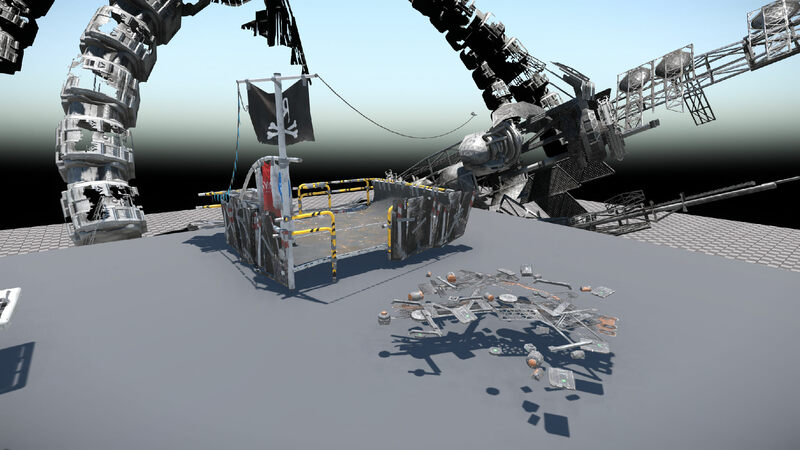 The assets and source content provided give you everything you need to kit-bash your own scenes, including interior and exterior props. 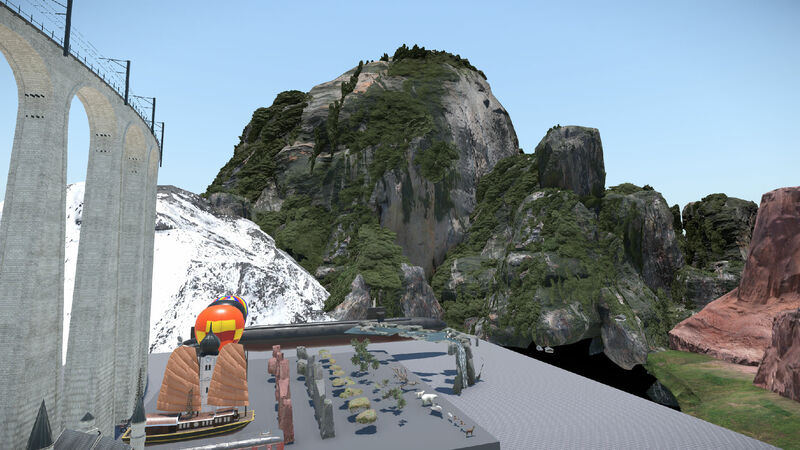 Climb Assets: Achieved with CRYENGINE, The Climb lets you scale new heights in VR. 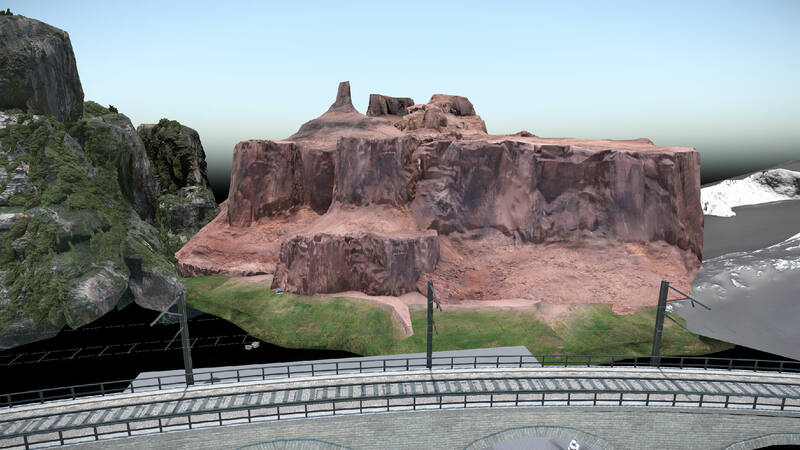 We’re delighted to provide source content from the shipped game so you can kit-bash out your own levels with beautiful assets including a waterfall and vegetation. Games: Get the amazing CRYENGINE-powered Sniper Ghost Warrior 3 and Homefront 2! Phew! 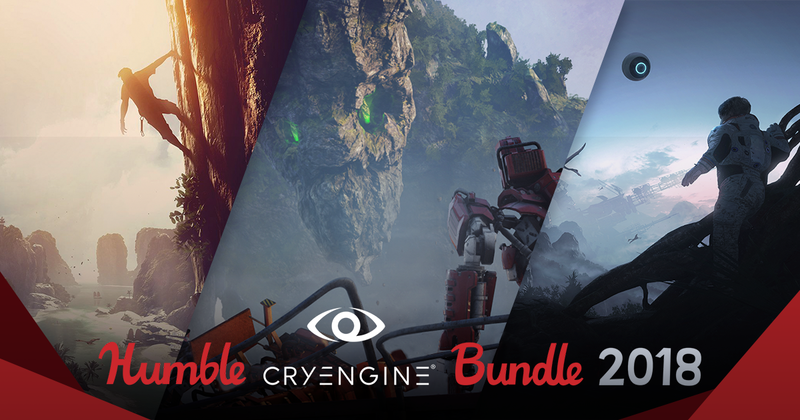 We’ve gone all in for this CRYENGINE bundle, so we hope you do too. We’d like to thank our partners for helping us put together this amazing bundle with awesome games. 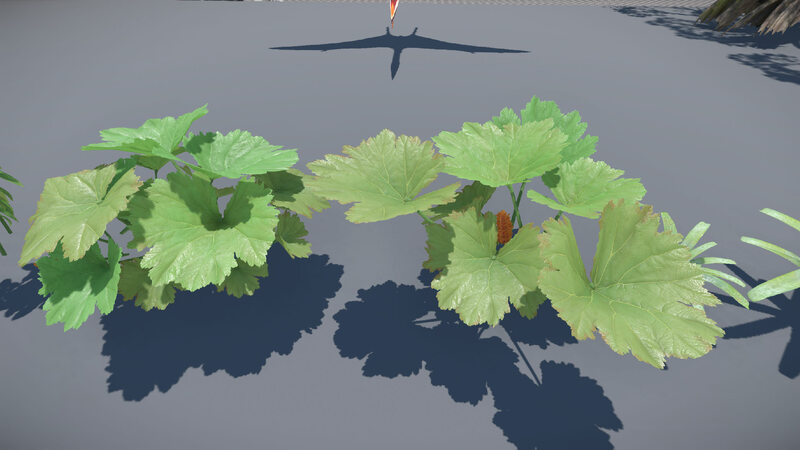 We can’t wait to see people benefit from the tutorials and to find out what you can craft with the assets supplied, so we’d love to hear your feedback here on the forums, Facebook, and Twitter. Re: Our mighty Humble CRYENGINE Bundle 2018 is go! Grab a deal! 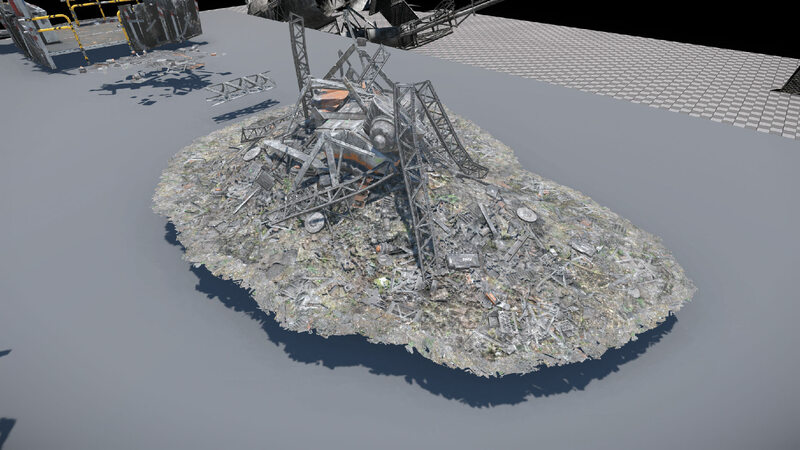 I'd like more info on the crysis assets - does the game sdk come with setups similar to the sample assets in the learn section? Do they work, cuz those don't really - full of errors and very buggy. Seems like they have not been updated to the latest version yet. In do they cover flowgraph or C++? Is it worth checking out those assets since much of gamesdk is being deprecated anyway, eventually, and I doulbt there will be a good replacement project for it. Such a bummer - it's what got me to cryengine in the first place. Still wondering if those assets are worth checking out - not very interested in the games, other than Homefront and Ryse. Sniper 3 seems cool, but the reviews on steam are bad - seems like cryengine has a serious performance problem in terms of the fps that you get - the what you see is what you get & no baking maps stuff sure comes at a cost. Such a shame - cryengine tech was at the leading edge at one point, and this gamesdk is still one of the most comprehensive kits to look at and to figure out how to build an fps - but even that is going downhill. I'm hopeful yet frustrated. 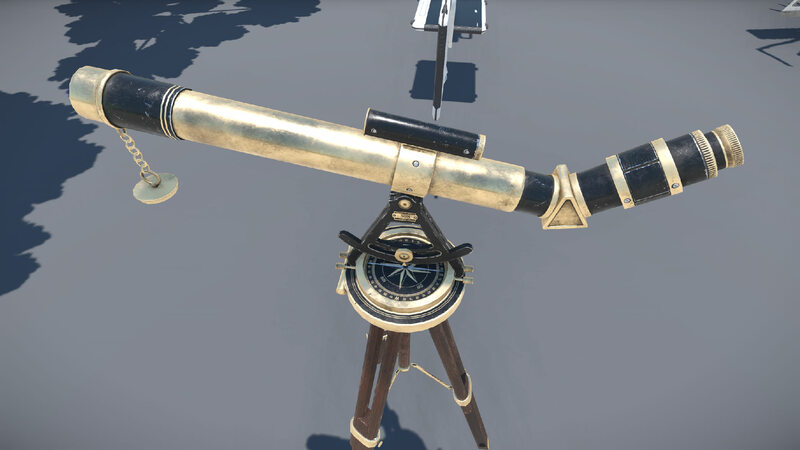 Anyway, anybody know whether those assets provide anything cool or new? Videos on youtube only talk boringly on the games that are included. 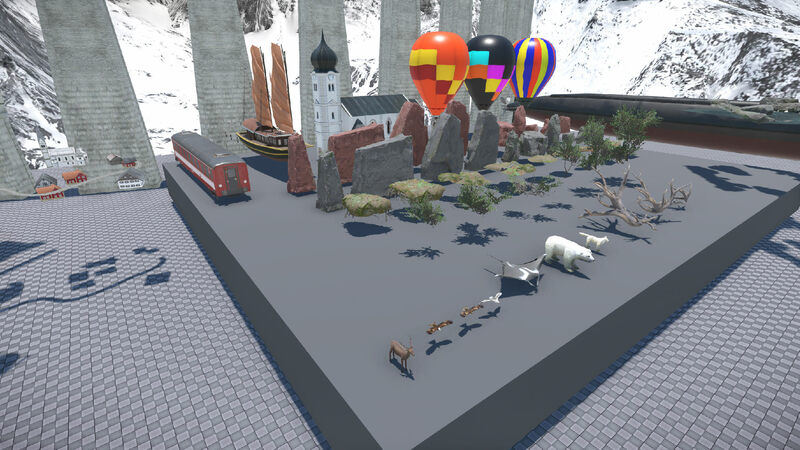 The Game SDK is not going to vanish from the face of the earth, on the contrary, we just updated the Makretplace with all legacy SDKs from 5.2 - 5.4. We understand that the SDK is still a good and comprehensive starting point to learn CRYENGINE and while we are gradually updating our learning material to make people more independent from it; it's not going to fall from the face of the earth anytime soon, so chillax. 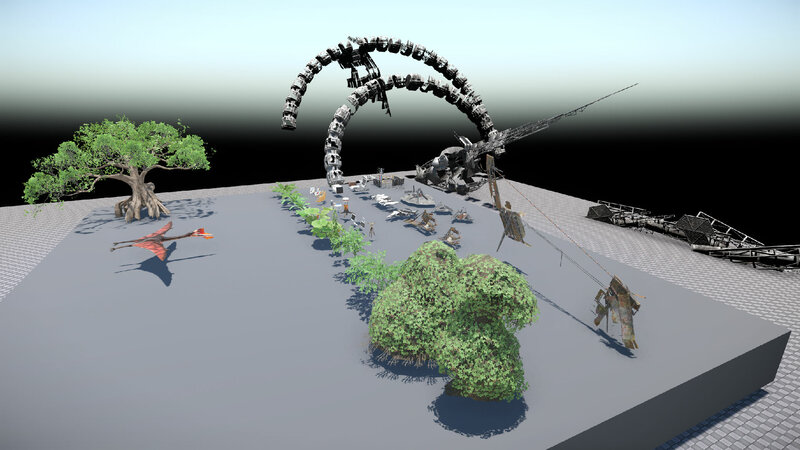 The CRYSIS assets in the Humble Bundle are ready for use with the latest engine version. If you are having trouble making things work, please ask here on the forum for help or contact our support channels.